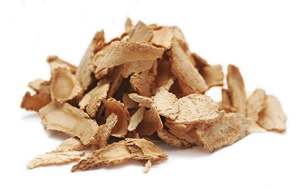 Tang Kuei is a traditional herb that assists in the relief of pre-menstrual symptoms, muscular aches and pains, nervous tension, stress and mild anxiety. Each tablet contains 1670 mgs of Tang Kuei & 2000 mgs of German Chamomile. Take one tablet up to three times per day. Use with Xtra-Cal further promote women’s health. The gentle herbal properties of Angelica polymorpha (Tang Kuei or Dong Quai) encourage the body to restore its natural balance. The flower heads of German Chamomile have been used for medicinal purposes since ancient times due to its reputed anti-inflammatory and antispasmodic properties. 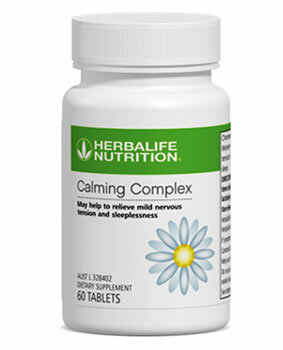 Known for its ability to soothe smooth muscle tissue, chamomile is perfect for relaxing muscles and easing tension, making it ideal for promoting a restful night's sleep.